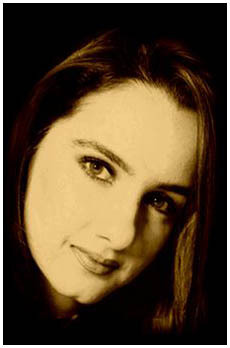 Born in Mumbai in 1970, she is a graduate in English Literature from Sophia College, Mumbai, and has studied Fine Art at the Slade School of Fine Art, London. 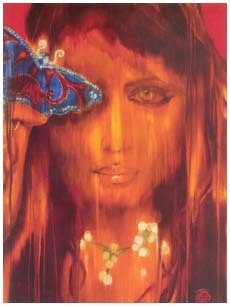 Her first solo show was held at Indian Habitat Centre, New Delhi. 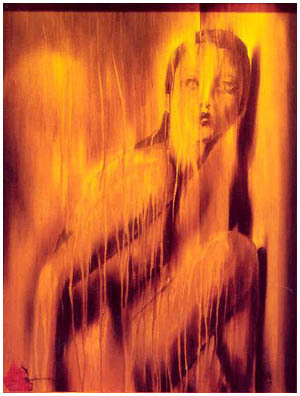 She has participated in the India Art Show (held in association with Samina inc. and Rossi & Rossi), New Delhi (2001), the Visual Arts Gallery in London, at Rosy & Rosy Gallery, London (2001), an exhibition titled ‘Art and Cinema’ at the India Habitat Centre and the Harvest Show 2002 in New Delhi. Her work was included in an auction presented by the Arts trust, conducted by Christie’s.